Home > Shop > Handmade red blue solid glass smoking weed pipe. Handmade red blue solid glass smoking weed pipe. New handmade Red and blue solid glass smoking pipe for weed use 3.5" long. 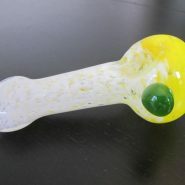 with free smoking pipe screens and free ship( US). 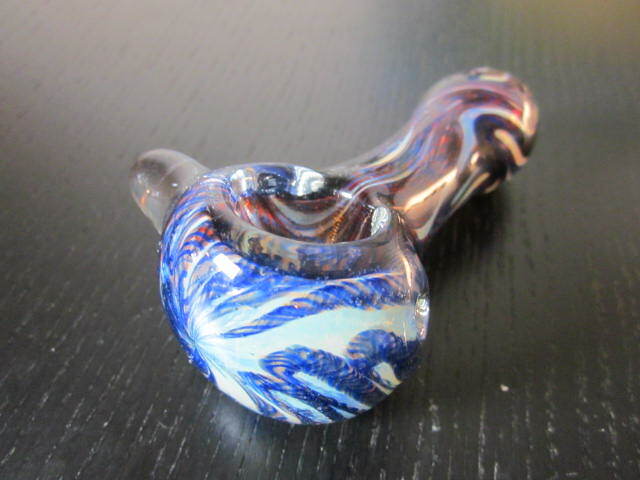 lovely red and blue color solid glass mix to create the best smoking experience as possible to all of our customers and loyal pipe smokers this handmade smoking glass pipes made with lot's of love and care the air flow on it is amazing feel that make people happy and high as the sky so after the first time you get to see it live. 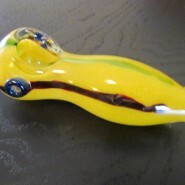 good quality glass pipes and also great color mix. 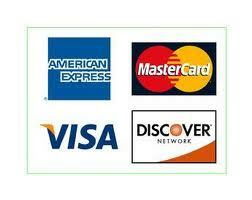 See it for your self risk free and feel the joy.